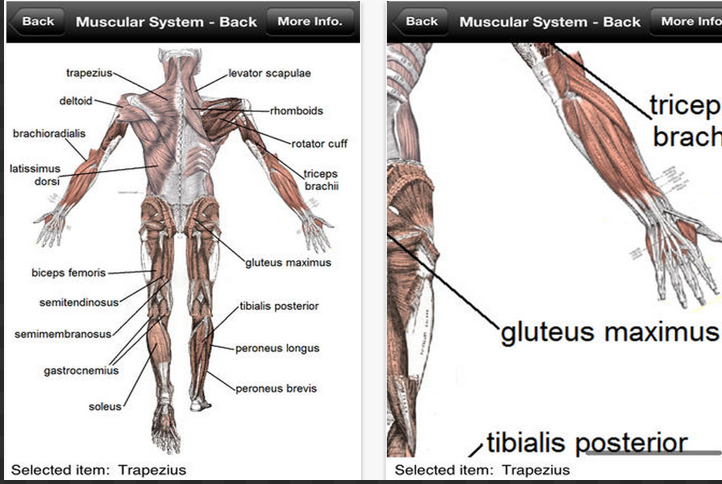 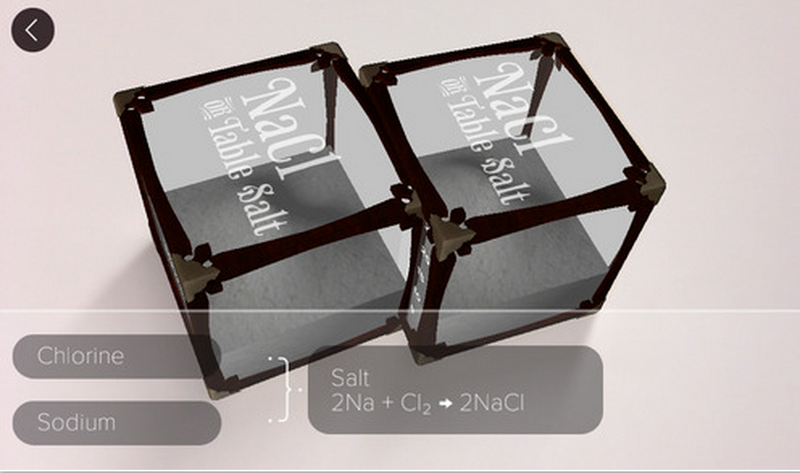 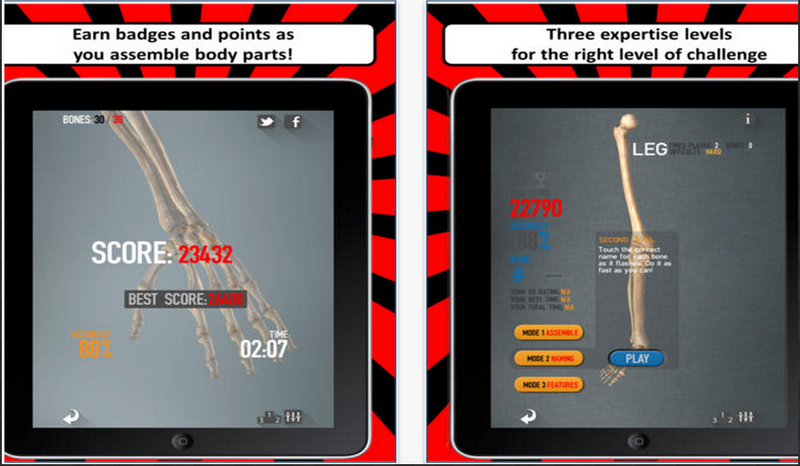 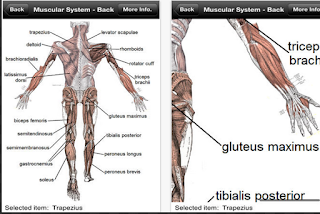 There are tons of iPad apps for making science learning fun and enjoyable. Over the past few years we have reviewed and recommended some excellent science apps for both teachers and students ( check out this page to see some examples). 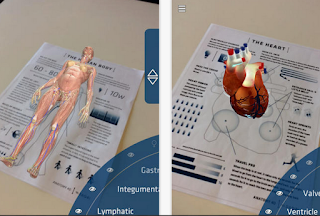 However, today we are particularly highlighting apps that approach science through 3D technologies and interactive simulations. 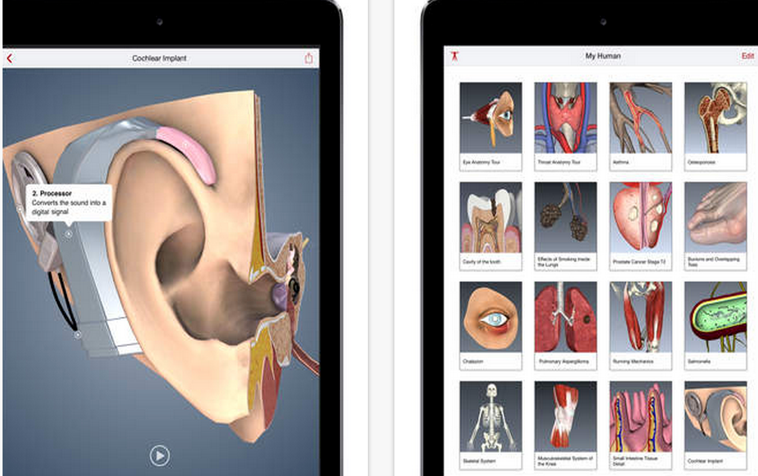 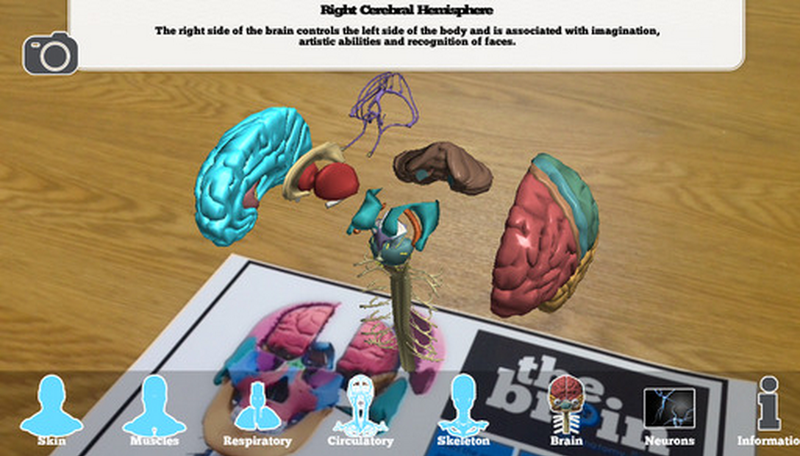 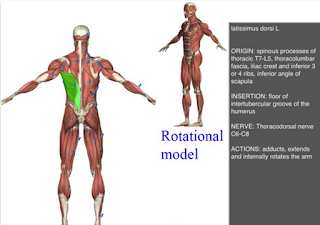 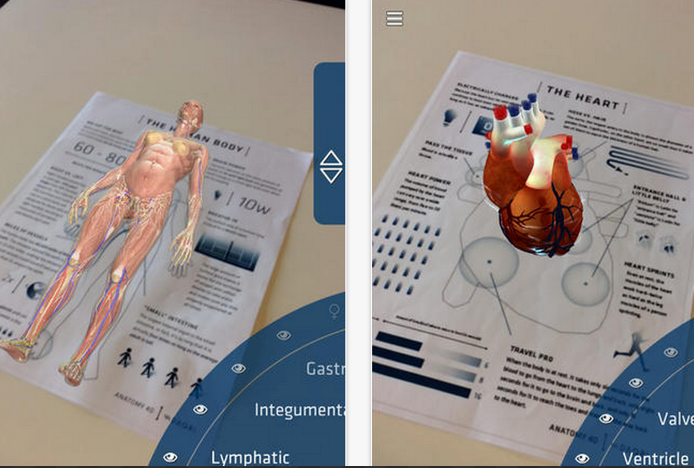 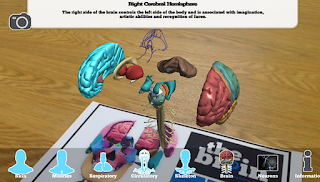 Students can use these apps to virtually explore different scientific phenomena (e.g human body, brain anatomy…etc) through stunning and interactive 3D graphics and animations.